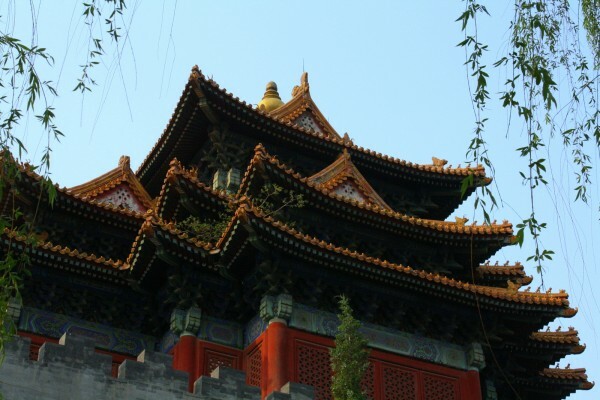 Beijing is a place where East meets West, ancient meets modern and contemporary meets futuristic – all in the same moment. 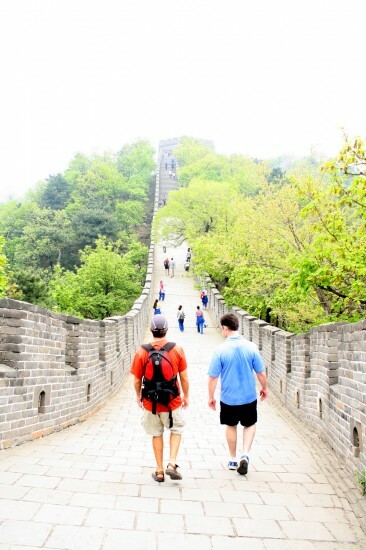 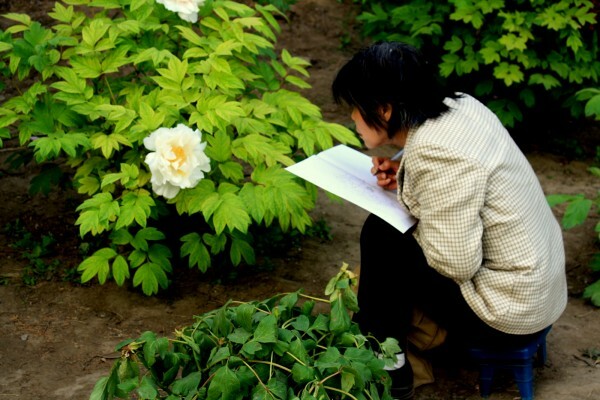 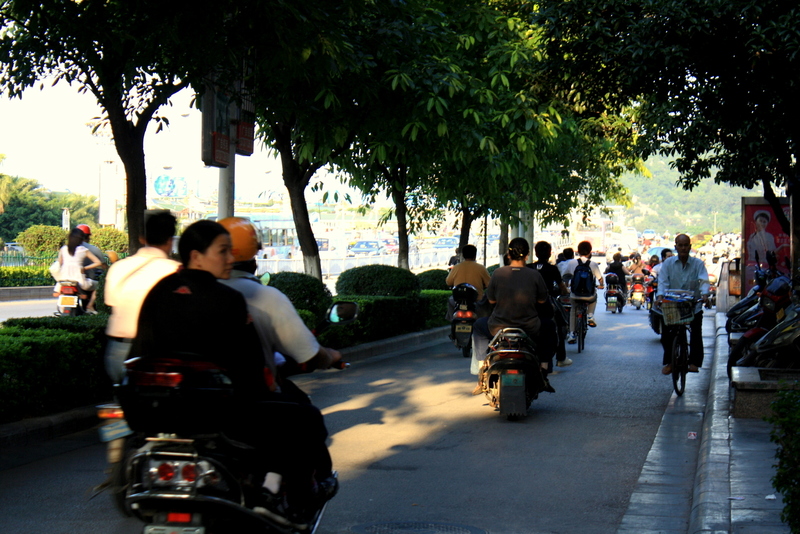 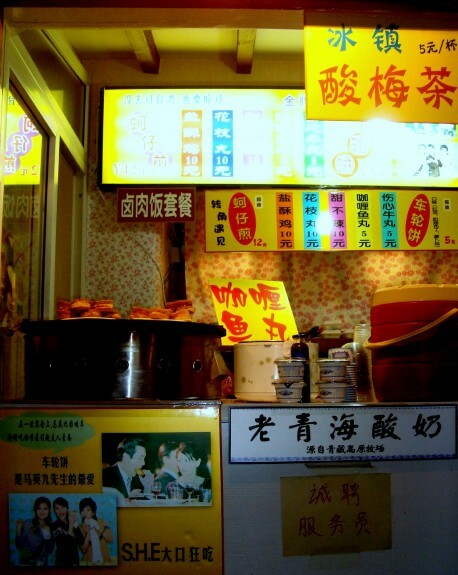 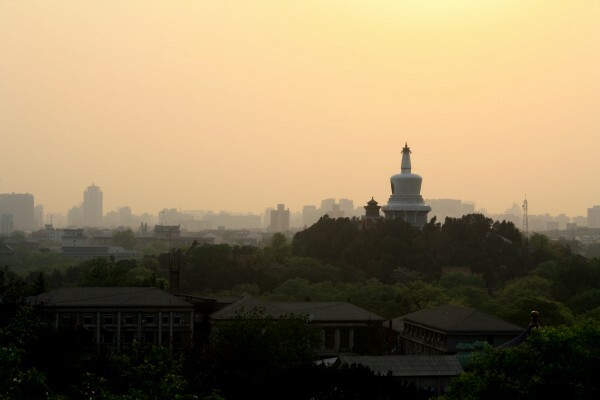 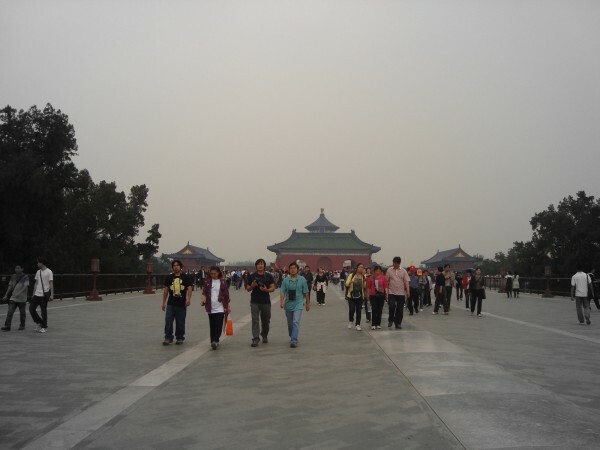 Though we had to search hard to find it, old Beijing is very much alive. 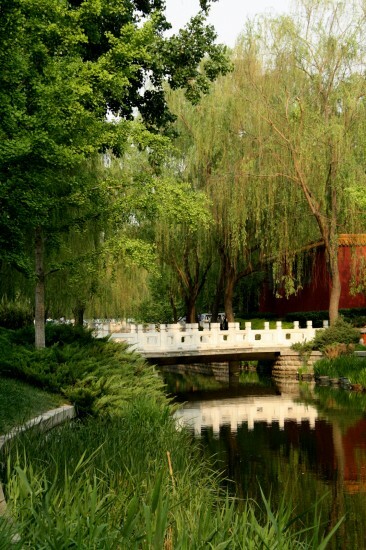 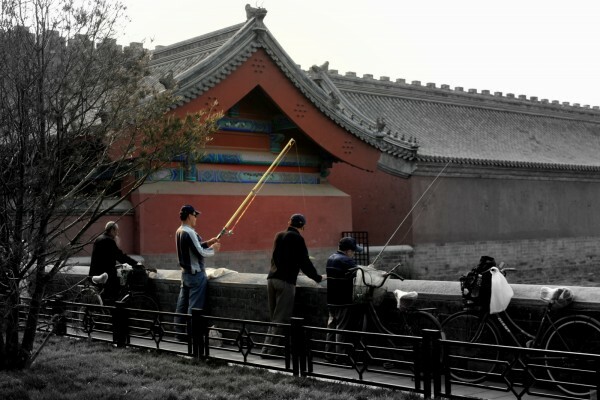 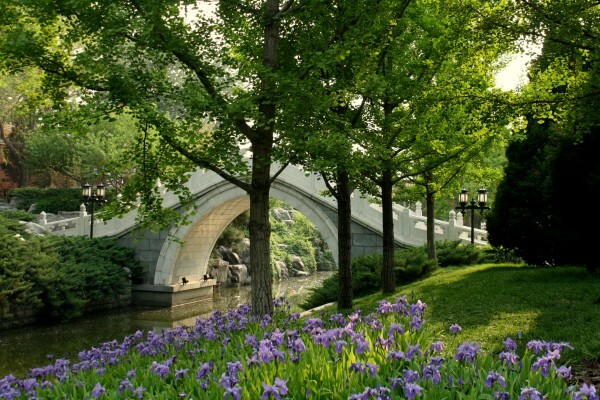 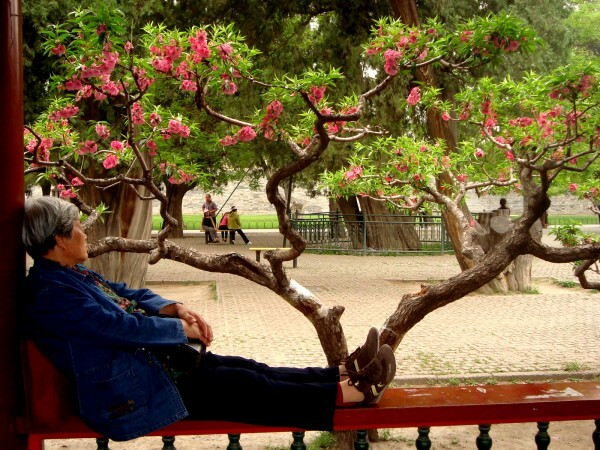 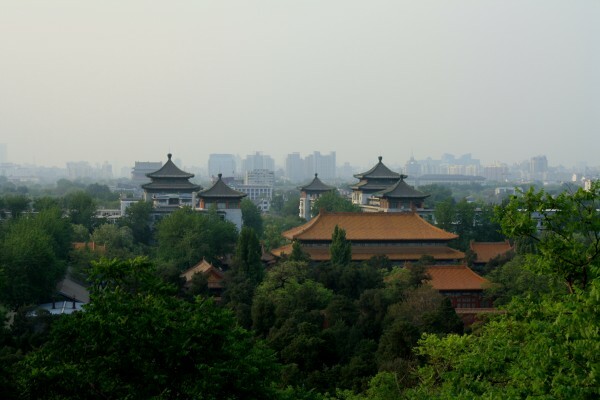 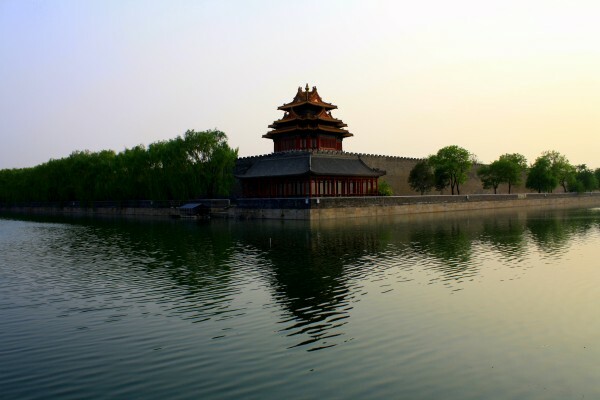 While new Beijing – with its traffic-choked 12-lane expressways, throbbing discos and mammoth shopping malls – is eager to impress the world, old Beijing is content sipping an afternoon tea, dangling fishing rods in a city riverbank and passing the hours beneath soft-green willow trees. 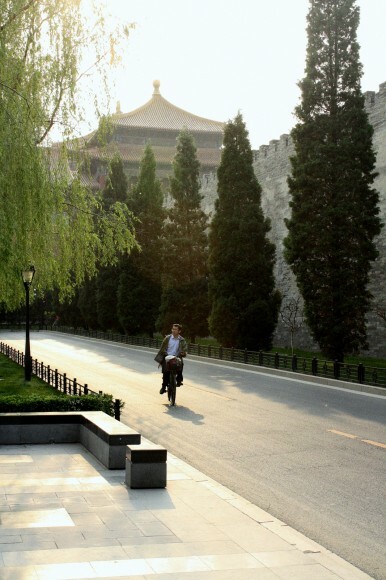 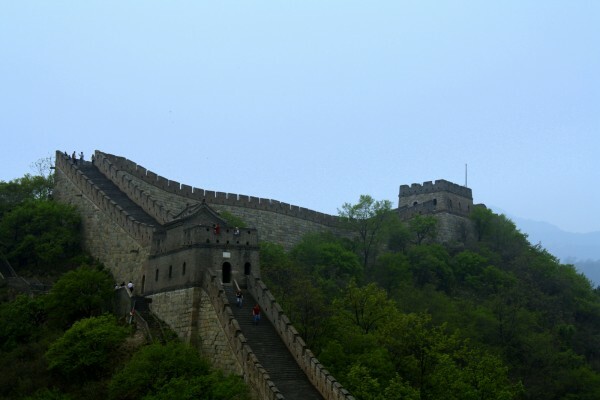 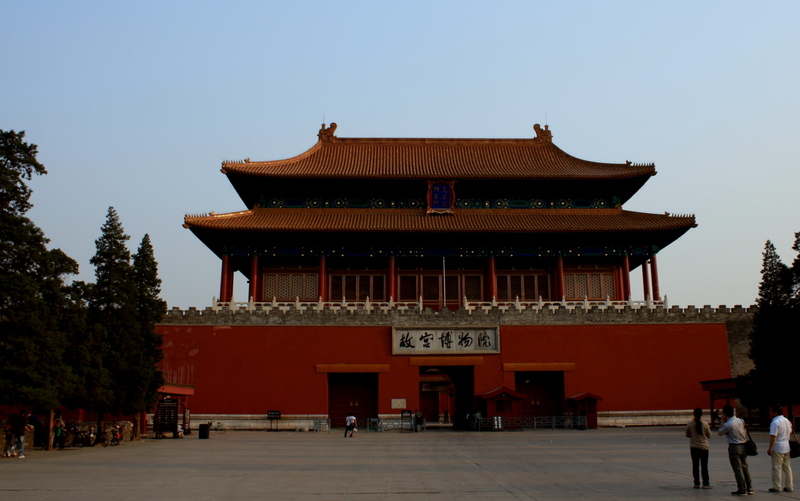 Meet Beijing, where old greets new.